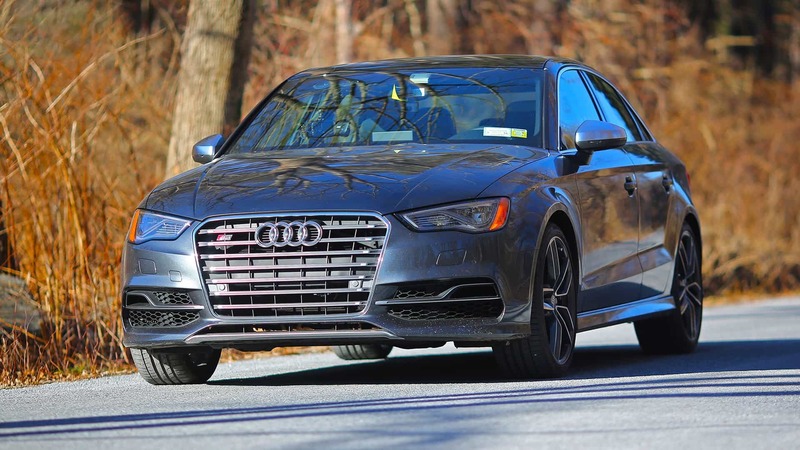 Mobile Audi Mechanic Memphis, TN auto car repair service center technician shop near me that comes to you at home include pre purchase vehicle inspection review call 901-881-7850. 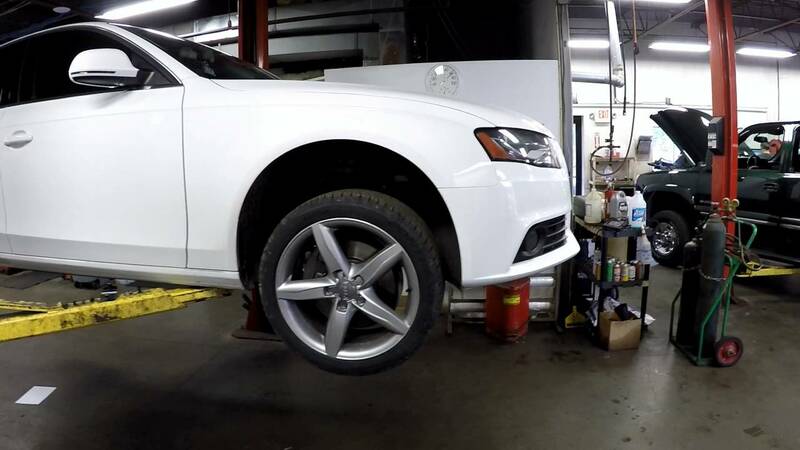 An expensive and sophisticated car like Audi requires services from an experienced mechanic who specializes in Audi cars. 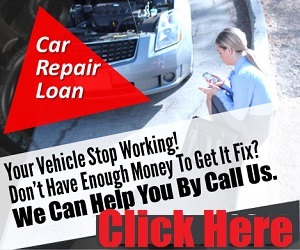 We offer most comprehensive mobile Audi mechanic Memphis services.